If you’ve ever felt self-conscious of your smile, it’s time to request an appointment with Dr. Ara Nazarian. 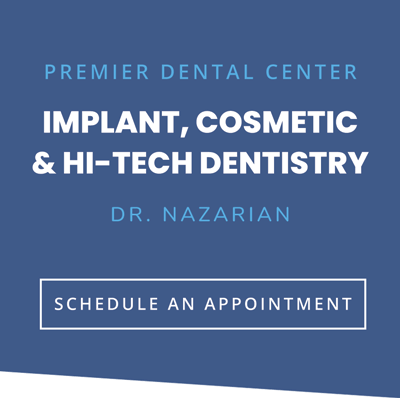 Dr. Nazarian is a cosmetic dentist in Troy, Michigan who understands the importance of maintaining a beautiful healthy smile. We offer a range of dental services, including dental implants, orthodontic treatment, and full mouth reconstruction involving complex oral surgery. Our Troy, MI dentist has helped countless patients in over 20 years. Missing, chipped, stained, or crooked teeth can negatively impact your oral health and overall well-being. Fortunately, it’s never too late to improve the appearance of your smile. Our cosmetic and family dentist understands that your smile says a lot about your personality, which is why we offer reconstructive, orthodontic, and cosmetic dentistry. A smile makeover from our dentist could be just what you need to smile with confidence. While most dental practices will insist that a treatment plan for replacing teeth will require multiple visits that might span a few to several months, we can practically guarantee that nearly any patient can choose to have EVERYTHING done in one appointment, regardless of treatment needed. Follow up visits are incorporated, nonetheless, for follow up purposes that include monitoring of tissue healing and final restoration placements. See What Dr. Nazarian Has To Say! Our Troy, MI dentist has completed advanced training in regards to dental implants and a variety of other restorative procedures. He uses advanced dental technology, including 3D modeling and computerized dentistry in order to help you achieve your dream smile. 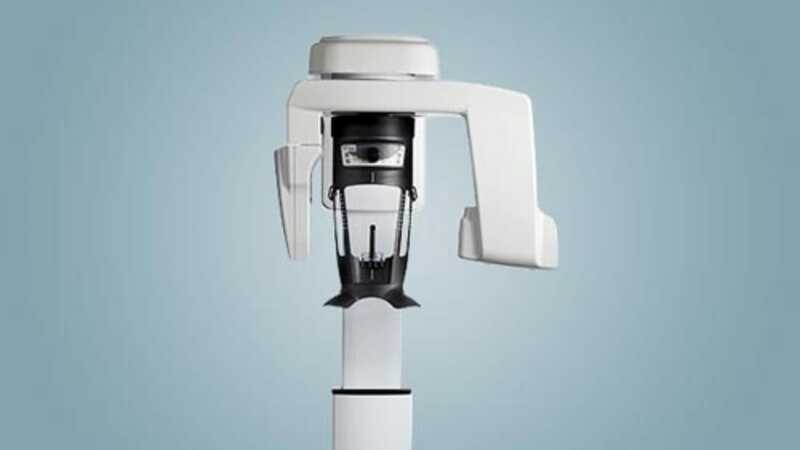 We’re proud to offer cutting-edge technology to help improve your experience in the dentist’s chair. Unlike other dentists, we offer oral surgery and the dental implant procedure under one roof. This means you don’t have to deal with the hassle of being referred to another office for a specialized procedure. Instead, you can trust our oral surgeon for the best esthetic results. Your smile is one of the first things people notice when they meet you for the first time. Let us help you make a good first impression with a beautiful healthy smile. Dr. Nazarian is a family and cosmetic dentist in Troy, MI who offers dental services for patients of all ages. To request an appointment with the Premier Dental Center, call (248) 206-2495.